Many great players have illuminated prestigious tournaments with moments of sheer brilliance. This was Christian Atsu’s moment. It was sunny Equatorial Guinea, and Ghana was up by two goals to nil against Guinea, in the AFCON 2015 quarterfinal. The Ghanaian fans were buzzing, sensing another goal. The manner in which it came though, caught them off-guard. Cutting in onto his favoured left foot, just off the touchline, he sent a shot towards goal. The ball cut through the afternoon air like an arrow and landed sweetly caressing the inside of the Guinean net. First, there was silence. Then utter pandemonium, sheer joy as Ghanaian players rushed to clasp hands with him, cameras zoomed in to capture him and the fans kept chanting the name, Christian Atsu. He would go on to win the Goal of the Tournament for that goal against Guinea, he also picked up the award for the Best Player of the Tournament. It was his greatest moment, a sure sign for coming success. However, it was not to be. Having signed for Porto at a very young age, Atsu never really broke into the team. With the likes of James Rodriguez and Hulk playing for the Portuguese juggernaut, Atsu had to satisfy himself playing for the youth setup. It was a promising start to his career as he won the FIFA Youth Championship in 2011. At 19 he was voted as the best player at the tournament. This could not convince Porto that he had the quality to make the senior side. It led to the first of what would be many loan moves, this time to Rio Ave in the Portuguese top-flight. Atsu dazzled his way to the Rio Ave player of the season award scoring 6 goals in 27 appearances. He was making a lot of progress, and the right people back at Porto were taking notice. 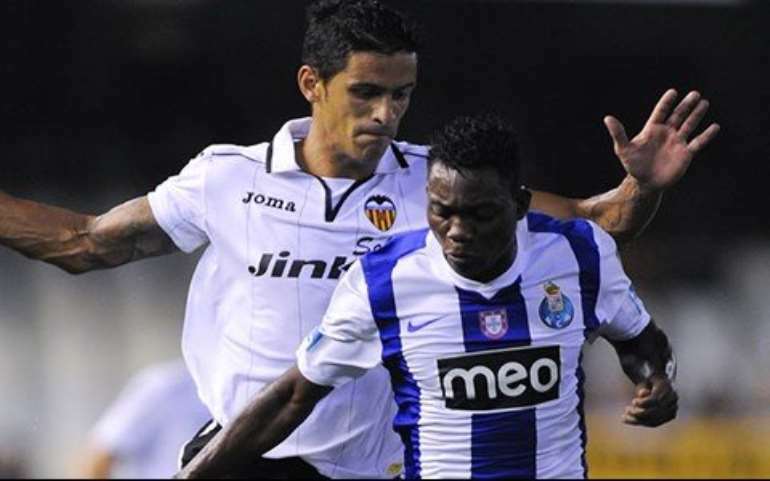 Atsu made 17 appearances for Porto the following season, scoring one league goal in the process. Then came a decision which Atsu will look back on with real disappointment. When Chelsea came calling in 2013, Atsu could not resist. He made a £3.5million move to London in September 2013 never knowing that would never pull on the iconic blue jersey. His move to Chelsea was questioned by many critics. 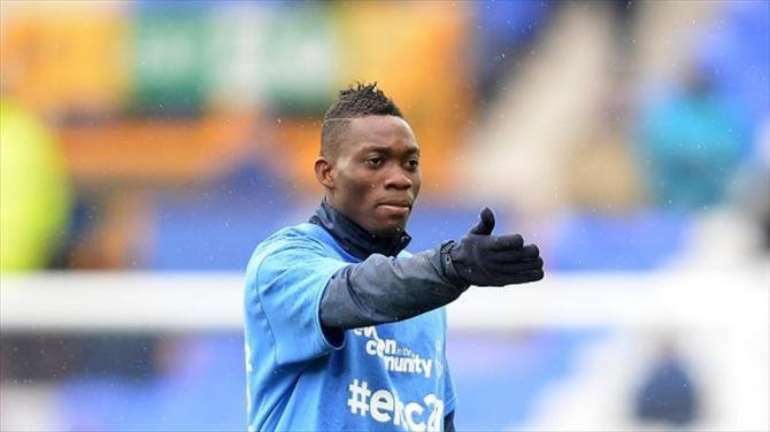 Chelsea’s policy of sending young players on loan and keeping them there was well-documented, and Atsu was about to feel the full force of that policy. Atsu was sent out to the Vitesse Arnhem, an Eredivisie side who are regular recipients of the loan army lads from Chelsea. He spent one brilliant season in the Netherlands, once again sweeping the Player of the Season award at Vitesse Arnhem. The winger scored 5 goals in 27 league campaigns before returning to England. Even after such a stellar performance, his fortunes were not to change at Chelsea. He was sent on loan once again, this time to Roberto Martinez’s Everton. In Merseyside, things started going downhill for the one who was once touted as a “Ghanaian Messi”. Atsu grabbed two assists as he made just 13 appearances for the Toffees in a season that seemed to signal the beginning of the end for Atsu. Chief Executive of a newly-promoted Bournemouth side, Neill Blake did not think so. After Signing Atsu on loan, he called the deal “a huge coup” for his side as they believed they could get the best out of the talented wide man. His season on England’s South Coast though was marred by injuries . This allowed him to make just two cup appearances for the Cherries. Atsu found a home on Tyneside in a Newcastle team managed by Raphael Benitez. He managed 32 appearances in Newcastle’s Championship-winning season, scoring five goals in that campaign. That stellar contribution led to a permanent deal at St. James Park for the winger, gaffer Benitez heaped praise on the winger, most especially for his good work ethic on and off the pitch. Making the jump back to the Premier League has not been very easy for Atsu. Struggling to replicate his Championship form to the top-flight, the winger has managed just two goals in 48 Premier League appearances since the start of the 2017/18 and in addition to three assists, he has created just 9 big chances in that period. This has brought criticisms about his output, with many Magpies fans questioning whether the diminutive winger has the quality to survive in the top-flight. 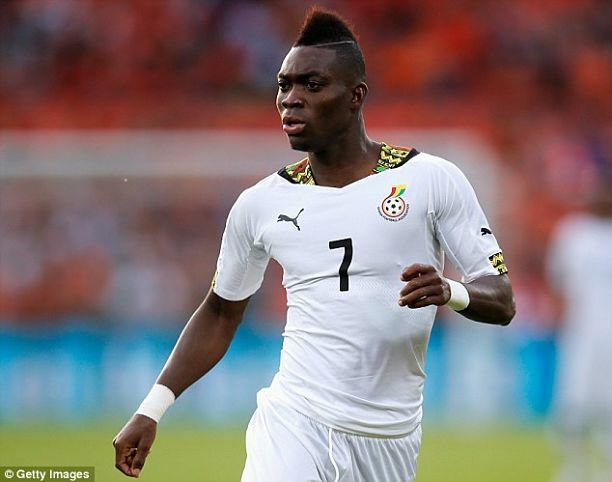 Atsu himself has said on many occasions that he is committed to fighting for his place in the side. Atsu’s club journey has been fraught with difficulties. In the face of those adversities, he has provided many audiences with glimpses of his brilliance. In hindsight, his decision to move to Chelsea at such a young age was one that he may not have made. However his national team journey has been more successful, and he will be one of the players Ghanaians will look up to at this year’s AFCON in Egypt. He may never end up as the “Ghanaian Messi”, he may never be one of the greats. For moments such as the one he produced in Equatorial Guinea, a moment conjured out of pure magic, we will be forever grateful.